In brief: The media powerhouse generated $4.5 billion in revenue, up from $3.7 billion in the same period last year. Despite this growth, the company's forecast for the second quarter is expected to be lighter both in terms of profits and new subscribers. Netflix on Tuesday published its first-quarter earnings report boasting an addition of 9.6 million new paying subscribers. 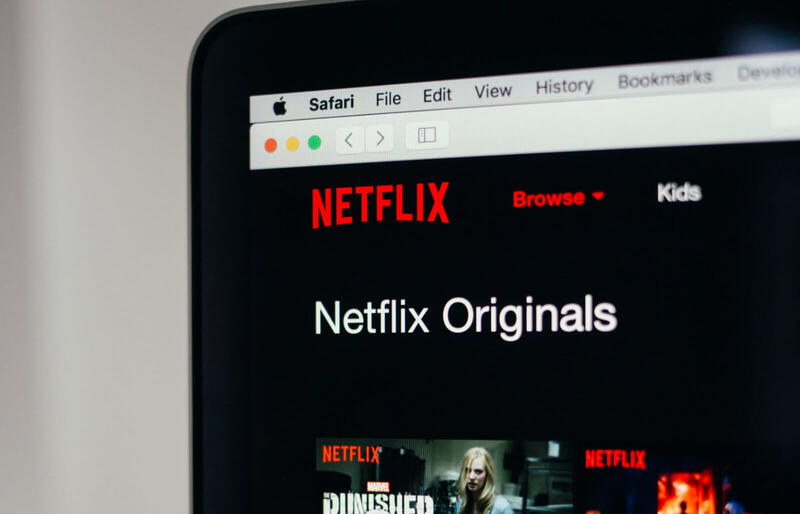 Regarding it as a "phenomenal start," Chief Executive Reed Hastings highlighted the achievement in a video interview on what was a record addition of subscribers for a single quarter in the company's history. Strong investment in international territories paid big dividends for the company, which saw 7.6 million new subscribers compared to just 1.74 million from the US, reaching a total of 148.66 million viewers globally. Original programming, the jewel in Netflix's streaming crown, saw the biggest success with the likes of Triple Frontier watched by over 52 million subscribers and Umbrella Academy bringing in 45 million viewers. Addressing the upcoming competition from Disney and Apple, a letter to the investors acknowledged both companies as "world class consumer brands" but noted that "we're excited to compete" and termed content creators and consumers as the "clear beneficiaries" in what is surely going to become a fragmented viewership experience in the future. The Hollywood streaming wars also led Netflix to predict an addition of 5 million new subscribers for the upcoming quarter (April to June), below the industry analysts' expectation of 5.48 million. Disney, dropping Netflix as its major paying customer and poised to take down all its content from the latter by 2019 in favor of its own Disney+ subscription service, is reportedly spending billions in setting up shop. Apple also recently unveiled Apple TV+, its own effort to take a piece of the streaming pie. What do you think the future of streaming holds for content creators and consumers? Let us know in the comments.